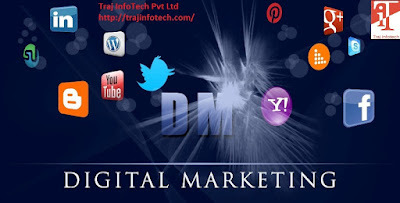 In a country like India which is in the development phase there are very less amount of Digital Marketers available and in the worldwide corporate world the importance of Digital Marketing is very much, if you have interest in technologies and marketing you must opt for Digital Marketing. SEO is a technique in which the search engines optimizes the search queries and keywords and which site should be above all of the search queries is decided by search engine to decide that they Search engines form algorithms to optimize the best search and to fit in those algorithms digital marketing technique SEO Is used. Social Media Marketing is a technique in which marketing of product and services is done on social media according to the interest of various groups of people on social media advertisements are targeted towards them this is the best source of marketing if the marketers know which kind of audience is to be targeted. The key of success of approximately all Digital marketing techniques digital markets basically starts from blogs articles and various other formats in which content is the key if content is good than audience is attracted and vice-a-versa. A good content is the prime requirement in Digital Marketing Field. It is the part of paid advertisements in the digital market it is the business model in which the individual/business advertising have to pay amount to the host website for advertising its product and services. This technique can be used by old business as well as new business but the businesses have to be very careful before adopting this technique because it can be have the worst part that you are paying a huge sum for advertisement and even not generating clients. These are the basic known techniques of Digital Marketing and if you have any business and you wish to expand it by technologies you can contact us at Traj Infotech it is one of the leading startup in the field of digital marketing which satisfies their client keep them as a priority and appointing a special team for their business marketing individually. Don’t think act before you miss Contact US at TrajInfoTech now. 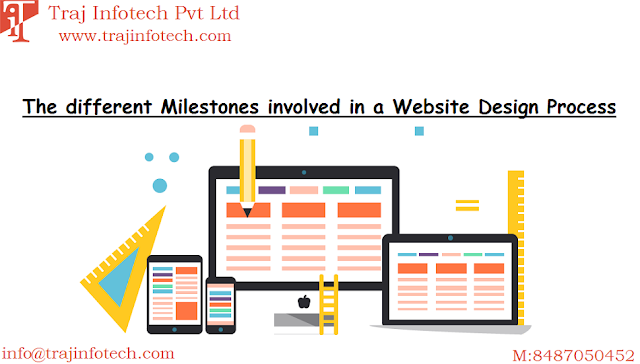 Danitha Digital Solutions is the best Digital marketing company in Hyderabad, we provide the best digital marketing services like SMM, SEO, Google ADS, Web designing, Email marketing, and Content marketing.